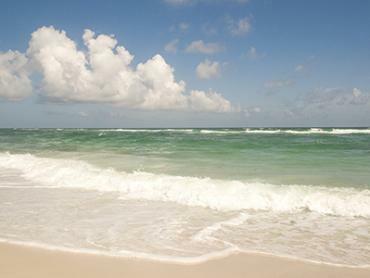 The deep sea fishing in Pensacola Beach is enough to rival that of anywhere else on Florida’s gulf coast. This is a place dreams are made of. But don't take our word for it. Find a captain, jump on a boat, and see for yourself. 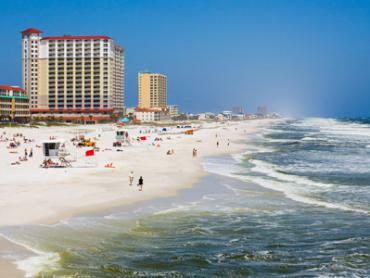 What makes Pensacola Beach so great for deep sea fishing? 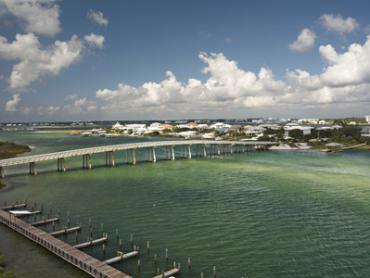 The so-called ‘edge’ comes closer to Pensacola Beach’s shores than it does to any other port in Florida or Alabama. This is the local term for the continental shelf drop off, which means one thing for anglers: migratory pelagic fish. This makes big game fish such as Mahi Mahi, Wahoo, and Sailfish all potential targets on a full day trip. Keep going offshore, and you will comes across legendary fishing spots known as the Elbow, the Spur, and the Steps. This is where blue water fishing begins for real. 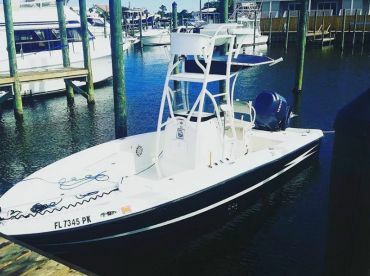 All these places are famous for some of the best blue water action in the Gulf, with White Marlin, Blue Marlin, Blackfin and Yellowfin Tuna, and Sailfish regular disrupters of the local baitfish scene. 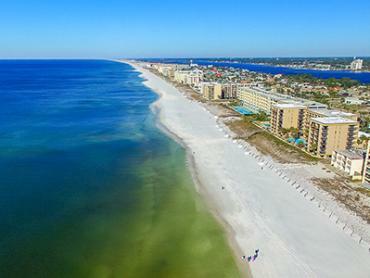 It will take a good 12 hours to explore these spots from Pensacola Beach, but don’t let that put you off. What’s a twelve hour trip when it’ll get you catching fish you’d think you were more likely to find in Panama? As you travel out to sea, you will notice the famous Gulf oil rigs lining the horizon. You can pretty much expect to find fish around any of these structures, and the ones closer to shore hold some very good bottom fish. 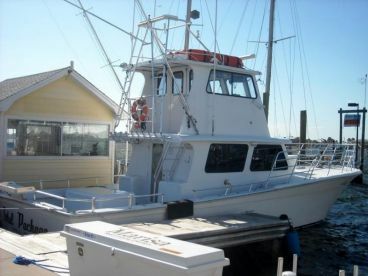 But once you get out to 1000 feet of water (60 miles offshore) you will be at the legendary ‘floaters’—deep water rigs that hold huge Yellowfin Tuna, as well as Billfish (including Swordfish). 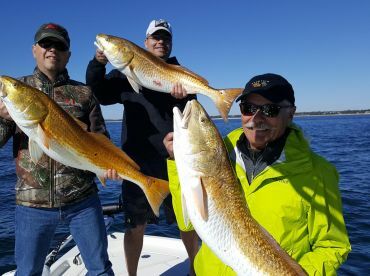 The top water action around here is something you have to see to believe, and what makes it really special is that it doesn’t come under nearly as much fishing pressure as those locations that can hold big game fish closer to shore. 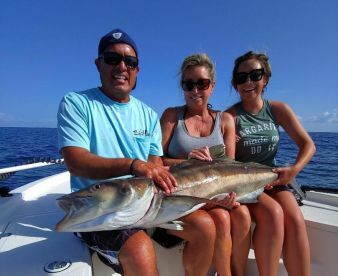 Yes, your trip will take at least 14 hours, but if you’re really into deep sea fishing, this is an experience you won’t want to miss. 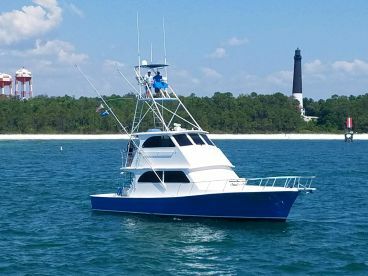 Once you get out into blue water, you will notice that the predominant technique used on Pensacola Beach deep sea fishing charters is trolling. The locals swear by live Ballyhoo, rigging it either in its natural state or ‘skirted’ (attached to an artificial lure). If you can’t find Ballyhoo, Squid and Mullet are good alternatives. It’s common to troll a spread of mixed lures and bait. You never know what might take your bait! 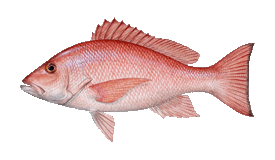 If you want a break from the trolling action, you can always try deep dropping for exotic Grouper, Tilefish, and Barrelfish. And if you want a real workout, it doesn’t get much better than jigging for Amberjack around the oil rigs! "Deep sea fishing Pensacola Beach "
Had a great time deep sea fishing with Capt Justin. He did a great job putting us on some awesome Snapper and a Cobia. Took my elderly father and 14 year old nephew and he made it a wonderful trip for both of them. Would definitely book him again next time I'm here.